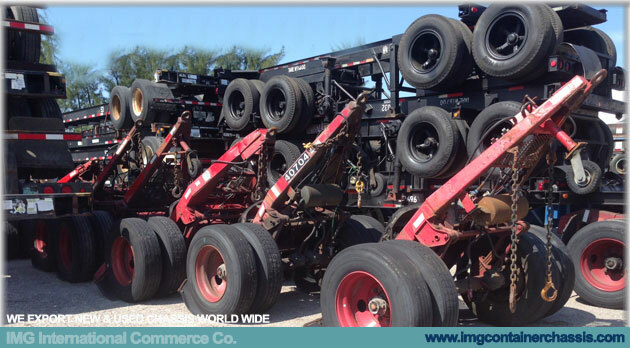 Used Converter Dollies, Single Axles and Tandem Axles Dollies Available! 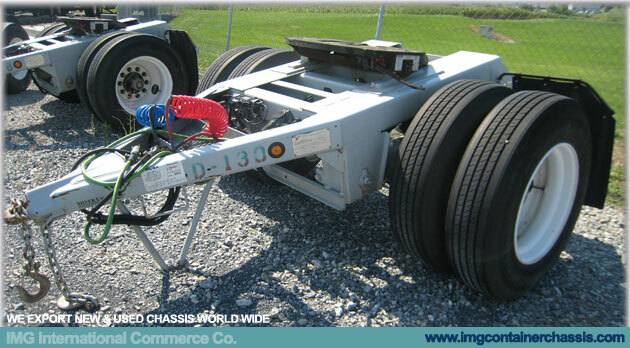 IMGInternational Commerce Co, sells and export used converter dollies with one or two axles, dollies are short trailers used to move two trailers, dollies are connected using a pintle hook. 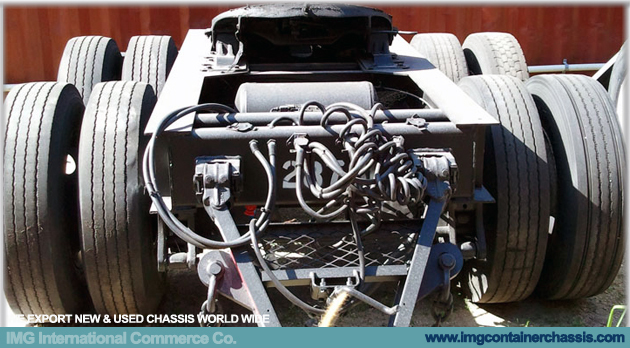 In our inventory we keep used dollies from various manufactures like Great Dane, Utility, Wabash, Dorsey. 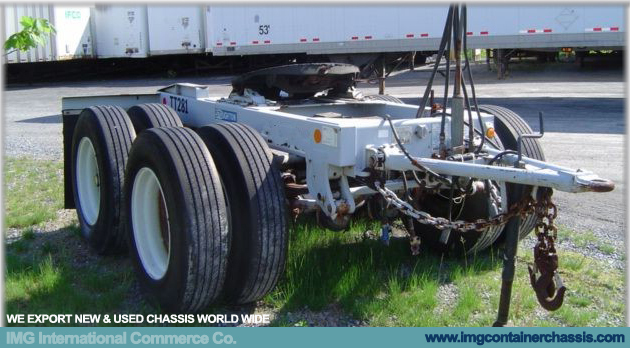 We have a great selection of used Converter Dollies (dolly) with one or two axles, dollies made by: Strick, Great Dane, Utility, Wabash, Dorsey. 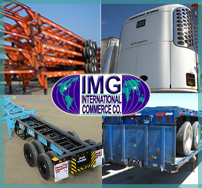 We are a professional company serving customers located in USA and all over the world, we export used dollies (dolly) to Mexico, Dominican Republic, Puerto Rico, Bahamas, all Caribbean Islands, Costa Rica, Guatemala, Honduras, Panama, Venezuela, Peru, Chile. We will be glad to assist you. 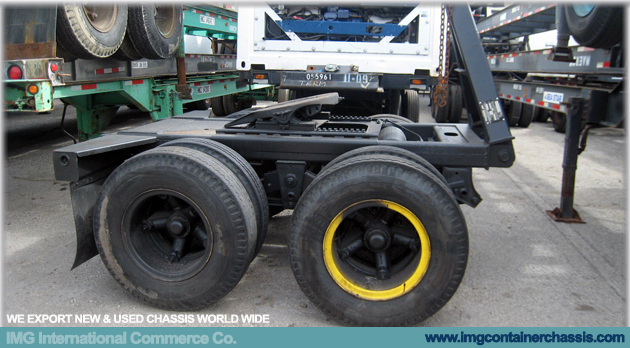 We sell and export used Dollies in “as is” condition or ready to work. 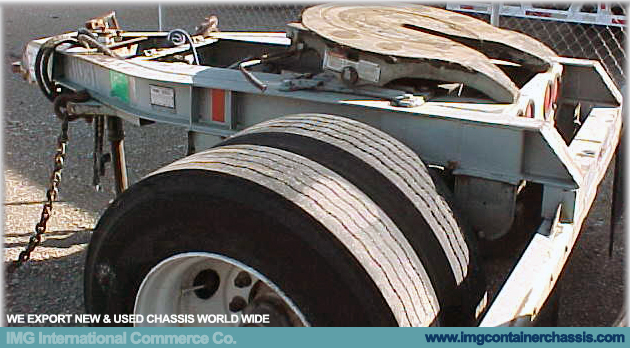 We have dollies with disc or spoke wheels. Dollies with spoke disc wheels.